MSPnet Blog: "Guest post by Christine Cunningham — Fostering Engineering Affinity and Identity, 3 views from the 2016 Videohall"
We are pleased to have a guest post by Christine Cunningham, from the Museum of Science, Boston. Christine Cunningham is an educational researcher who works to make engineering and science more relevant and accessible, especially for underserved and underrepresented populations. A vice president at the Museum of Science, Boston, she is the founding director of Engineering is Elementary. “Hidden Figures” recently became the highest-grossing movie nominated for Best Picture in 2017. One of the impacts of the remarkable film is that it is inspiring kids, particularly girls and children of color, to imagine a possible future for themselves that could include mathematics, computer science, or space science or engineering. It also models pushing against societal norms. Big budget movies are one tool for sending such messages. But other ongoing projects can also be effective at helping students, particularly those from groups that traditionally have been underrepresented in engineering, develop accurate understandings of engineering and consider it as a career path. Let’s consider how three NSF-funded projects that presented to the 2016 STEM Videohall are breaking down stereotypes as they create resources and experiences that help students build affinity and with engineering. SciGirls Profiles: Women in STEM is one tool developed by the SciGirls Strategy project. The larger project aims to help educators recruit and retain high school girls from diverse backgrounds into STEM pathways. To help them do this, they provide access to role models. Adult engineers engage with students face-to-face but their stories are also shared more widely through short-form videos. One of these, featured as their 2016 NSF Showcase Video, profiles an impressive software engineer—Caroline. Her story highlights a number of elements that resonate with young women. For example, software engineers can be engaging, articulate, and well rounded. Caroline earned her undergraduate degree English and American Studies. In a clever association, the video highlights Caroline’s facility with two types of languages. She speaks three languages—English, Swahili, and Kikuyu—as well as the six computer science programming languages she has learned. Caroline’s path to coding has not been through a traditional computer science major. Instead, she describes how her curiosity and desire to make a website for an English project led her to teach herself to code, by using online tools. Caroline connects her work to problem solving and helping people. She articulates that she considers technology “empty” if you do not think about how humans experience it. In the video, Caroline celebrates teamwork, community, and networks as critical to her work. She describes the “huge community of engineers and developers that are willing to help each other learn the latest and greatest in coding.” And she evokes her network of mentors as a community she taps for support when she faces the challenge of what people expect women can and can’t do. 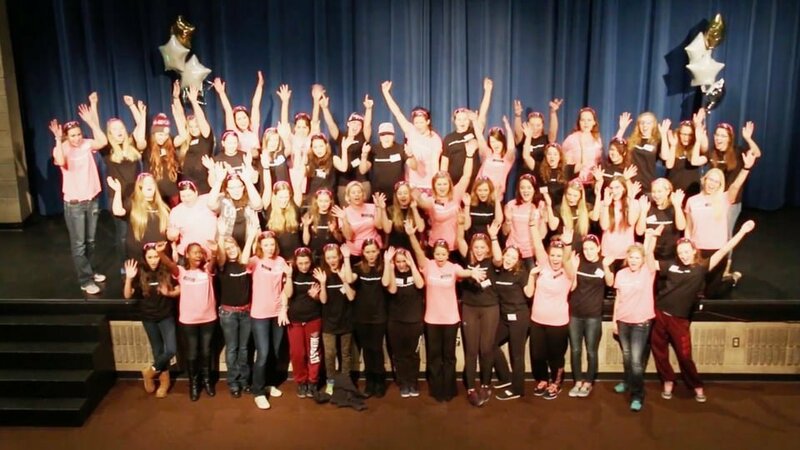 The #ilooklikeanengineer video echoes many of the same themes. Part of Iron Range Engineering, this project aims to help high school and college women learn more about what “it actually means to be an engineer.” The women featured in 2016 STEM Showcase Video explicitly call out some of the stereotypes of engineers—they are exceeding smart, good at one thing, sit in a corner, get all As, and are introverted. The idea that there is only one type of person who is good at engineering is a barrier that the project seeks to break down. They do so in part with role models. During an overnight experience, young women have the opportunity to meet and interact with working engineers from the community. Hearing stories from practicing engineering can help develop more accurate perceptions. It also can highlight the fact that engineers design many different types of technologies (they work with more than mines, automobiles, and computers) and that people take many different paths to becoming an engineer. The video and program communicate that engineering can be a “helping” career, and is appropriate for “anyone who wants to see the world be a better place.” Research shows that emphasizing that engineers help people, animals, society, and the world can help attract women. Another key message about engineering communicated through the video (and, presumably the programming) is that engineering benefits from a diversity of ideas and people. Students are invited to bring their own unique experiences and told they can strengthen engineering solutions. People who think differently generate original ideas, thus bringing more options for solving problems. Celebrating a diversity of people, perspectives, and ideas is a strategy that can make engineering be much more attractive to groups that might not associate with stereotypical images of engineers and engineering. In addition to talking with more experienced role models, participants of the overnight program engage in workshops. Trying their hand at an engineering problem can be a powerful tool for encouraging students to think about their potential as problem solvers and engineers. As they design or problem solve, young women can begin to identify with the work, recognize their enjoyment or skill with engineering tasks, and begin to construct an engineering identify. It’s active engagement with engineering problems that the third video also uses to develop students’ abilities to see themselves as engineering capable. 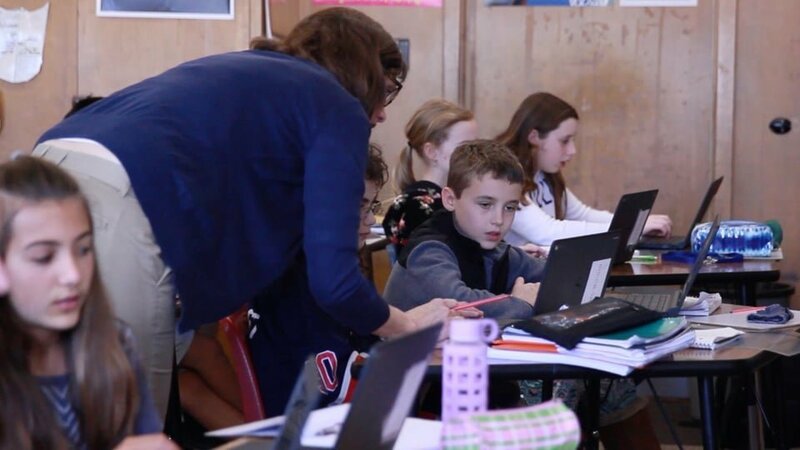 The DIMES: Immersing Teachers and Students in Virtual Engineering Internships project is creating virtual experiences for middle school students, male and female. As part of their science class, students are called to participate in an online engineering internship. A virtual project director (controlled and customized by the teacher) describes the project and assigns them (the engineering interns) problems and tasks. Students tackle on real-world problems such as drug-resistant malaria. Using digital tools, students conduct research, engage in an iterative design process, and create a proposal for a design solution they communicate to the client. Assuming the role of a problem-solving engineering intern allows students to envision themselves as capable and creative engineers. Student engagement is critical for prompting children to think about themselves and their abilities in new ways—in this case that they can problem-solve and engineer. As we work to educate a next generation of problem solvers, we want to do so in ways that invite, attract, and retain a diverse group of students. 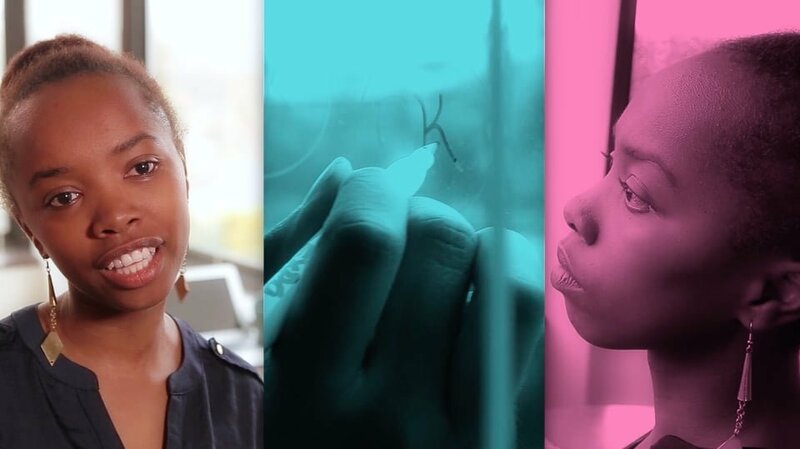 These three featured videos all use strategies that research suggests can help students, particularly those traditionally underrepresented in engineering fields, to begin affiliate or identify with engineering. Role models are powerful resources for demonstrating that people “like you” can do it. Debunking traditional stereotypes while providing information about the variety of people, perspectives, and pathways that contribute to innovative ideas can also make engineering seem more welcoming or attractive. Emphasizing that engineers fundamentally help people to solve problems and make the world a better place is a message that resonates with many youth. Finally, there is nothing like actually engaging with engineering practices and problems to build students’ knowledge about and confidence in their engineering abilities and identities. The views expressed on this blog are those of the writers, and not to be attributed to MSPnet, TERC, or the National Science Foundation.